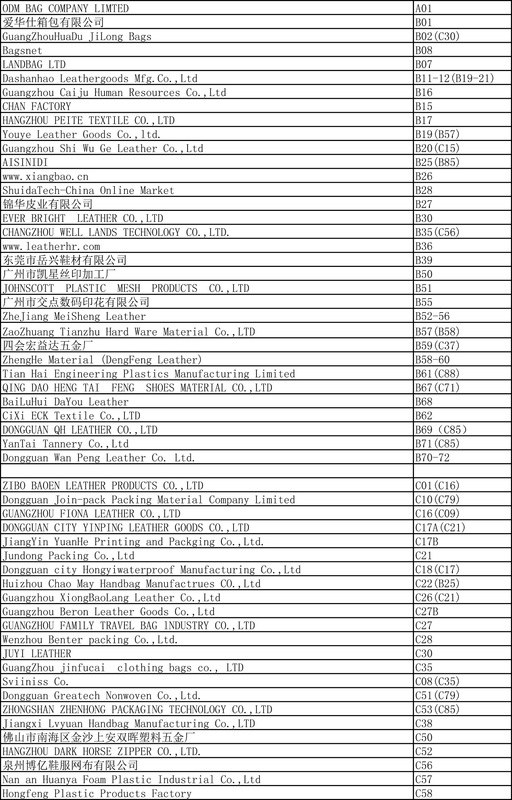 Guangzhou International Shoe Machine and Leather Exhibition new products at Poly World Trade Expo on May 30th. The "2018 Guangzhou International Shoe Machinery and Leather Industry Exhibition", jointly sponsored by Guangdong Shoe Machinery Association, Dongguan Shoe Machinery Chamber of Commerce and Guangzhou Ruihong Exhibition Service Co., Ltd, was held at Pazhou Poly World Trade Expo on May 30 and June 1, 2018.The exhibition is expected to usher in 35000 professional buyers at home and abroad and hundreds of exhibitors to participate, as an important international shoe machine shoes and leather industry exhibition, the exhibition will focus on the display of 10000 types of new products industry, all the top technology appearance. Uniontech will debut in the industrial end of the G1400 ultra-large size 3D printing photocuring equipment, the product has attracted market attention. In this exhibition, Uniontech will make its debut in the industrial end of the G1400 ultra-large specification 3D printing photocuring equipment, the products have attracted much attention in the market.In addition , the shoe industry has also exhibited its technology , material main application direction for Uniontech ' s important product line . 3D printing mainstream technology and application direction products .Uniontech has entered the shoe industry application market since 2006. After many years of industry deepening and technology accumulation, the product line is gradually enriched. According to the regional market demand, the Uniontech shoe industry product line is divided into three series, which are used in design and production. Design and production are the two major steps in shoe manufacturing. The production efficiency of -FM700 is 4 times higher than that of common equipment. Through this exhibition, you can see the whole year of high-tech shoe technology, shoes, leather products, new footwear equipment products, mainstream technology applications are divided into two categories-design and production. Ili specializes in the development, production, sales and service of software and hardware solutions for intelligent automation systems. 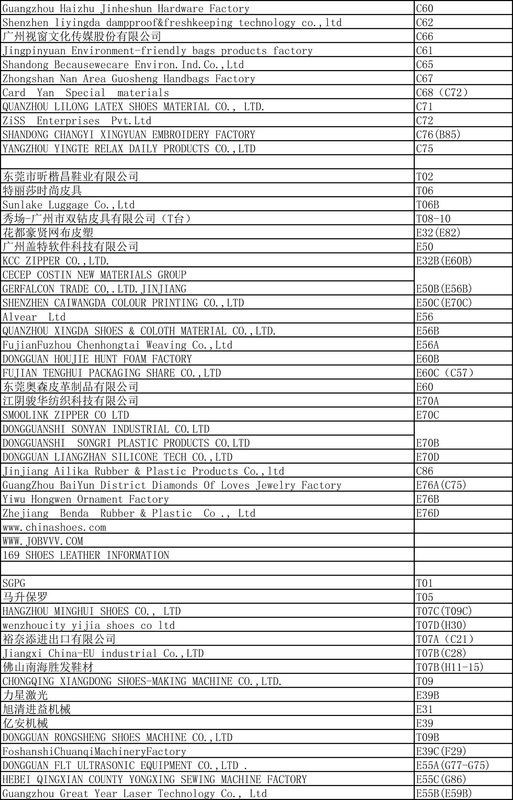 The products are mainly used in shoe making, clothing, furniture, aerospace, automotive interior, bags and bags, logistics and other industries.Dedicated to the traditional manufacturing industry from the data collection, industrial design, information management, manufacturing information technology, helping to achieve the integration of information automation and industrial automation, Finally, the transformation and upgrading of Internet industry from "made in China" to "made in China" provides a complete solution of intelligent automation system. The machine is suitable for the continuous punching operation of different specifications , such as specifications , mass , non - metal coil materials and sheet materials , and can be used in industries such as sporting goods , abrasive grinding tools , medical equipment , clothing shoes and hats , cultural goods and the like .The servo motor is used to control the cross movement and rotation of the punch, and at the same time, the automatic tool changing mechanism is adopted, which greatly improves the utilization ratio of the equipment and the needs of various products. The machine adopts the infrared accurate alignment, and makes full and reasonable use of the material, Reduce unnecessary loss, suitable for cutting one or more layers of material.After the machine presses the operation button, the cylinder clamps and the servo motor drives the high precision wire rod to feed the material according to the size set by the user. The machine automatically punches the material. The distance between the head displacement and the feed length can be precisely set at the man-machine interface, which solves the problem of material delamination and length inaccuracy when the multi-layer material is sent.With manual, semi-automatic, automatic multiple working modes, workers only need to pick up finished materials, reduce labor intensity, improve work efficiency. Saving the raw materials 10- 15. because this machine is controlled by microcomputer, the degree of automation is high, the whole machine needs only one worker, the production efficiency can be increased 6-8 times, and the electric energy is saved nearly a third.Special setting structure, with cutting cutter height setting, make stroke adjustment convenient and accurate. Computer automatic typesetting, automatic blanking of various cutting dies. Industrial control, continuous long working ability, large storage, Features of strong anti-interference capability. Special specifications can be customized. 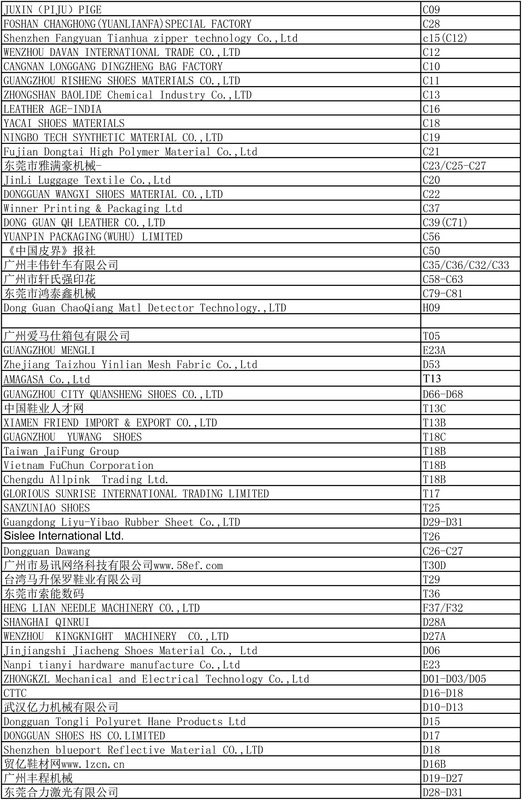 Mingling Industrial Automation Technology Co., Ltd. is a professional organization engaged in computer sewing machines.Minghui computer sewing machine company was established in 1996. 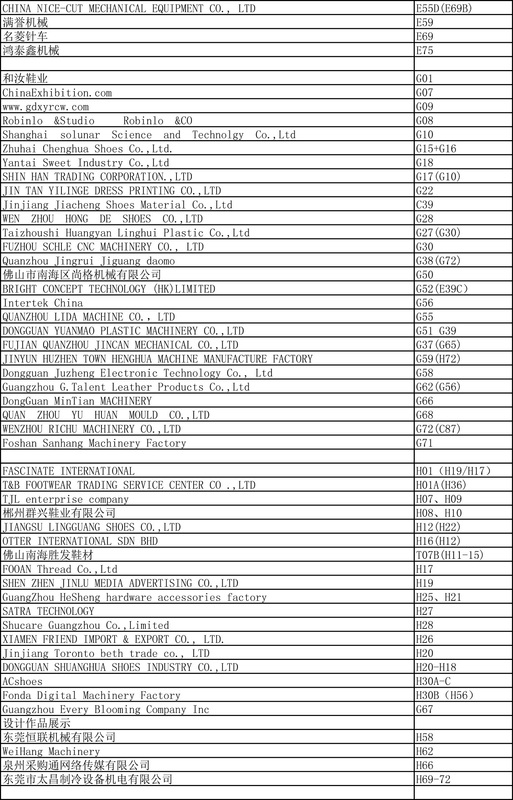 In 2000, it focused on marketing, research and development and manufacture of computer sewing machines. It has established various elite departments such as research and development center, production department, maintenance center, marketing department, customer service department and so on. 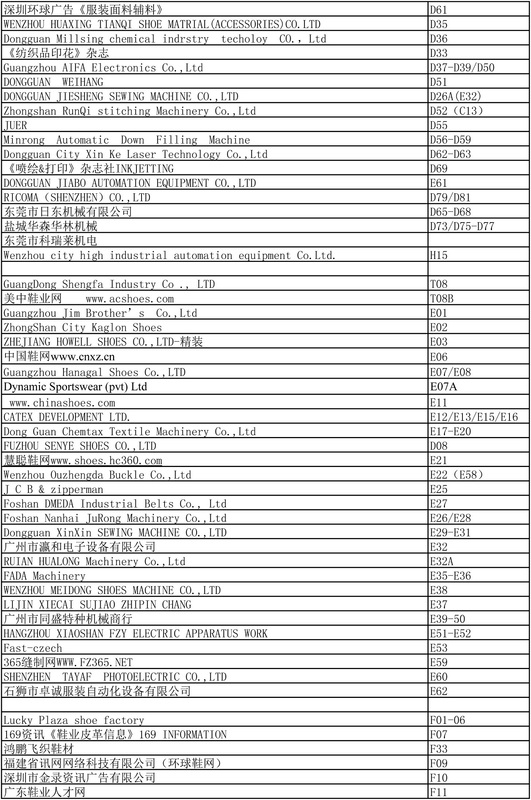 Dongguan headquarters, Guangzhou, Shenzhen, Zhongshan, Beijing, Fujian, India, Vietnam, Hong Kong, Zhejiang, Shanghai, Jiangsu, Shandong, Hunan and other branches and agents, products exported to Brazil, India, Vietnam, Iran, Turkey, Thailand, Korea, Taiwan Bay, Peru, Indonesia, Germany and more than a dozen countries and regions.In 2006, Zhengnan (China) Precision Automation equipment Co., Ltd. was established, the main production and marketing brand name of the MLK- series of computer pattern sewing, It is one of the products of the same kind that has obtained the quality standard of the national sewing machine quality inspection center earlier. 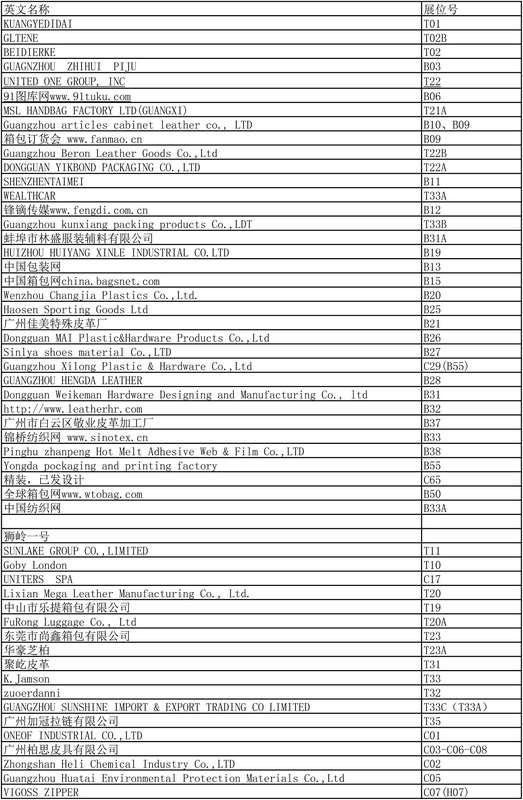 We have taken the lead in bringing with us the china sewing machine quality control center, the china sewing machinery standardization committee, and customizing the national standard of china computer pattern sewing machine.Has passed the ISO9001:2008 international quality management system and CE certification, completely independent development of the Ming Ling MLK-G control system with excellent quality, stable performance, high-tech content, advanced service and reasonable price, In 2008, established Mingling (Hong Kong) International Trading Company, set up an international marketing organization to enter the global market.In 2010, Dongguan City Mingling Industrial Automation Technology Co., Ltd. was established to create the world's top sewing equipment. The company in line with the "quality as the root, integrity as this" principle of customer service!